In a recent The Verge interview, Game Freak director Junichi Masuda made some interesting comments about Pokemon Let’s GO Pikachu/Eevee. Junichi Masuda told The Verge that he hopes Pokemon Let’s GO Pikachu/Eevee will “serve as a base” for the next 20 years of Pokemon games. This is “the biggest thing” he hopes to achieve. 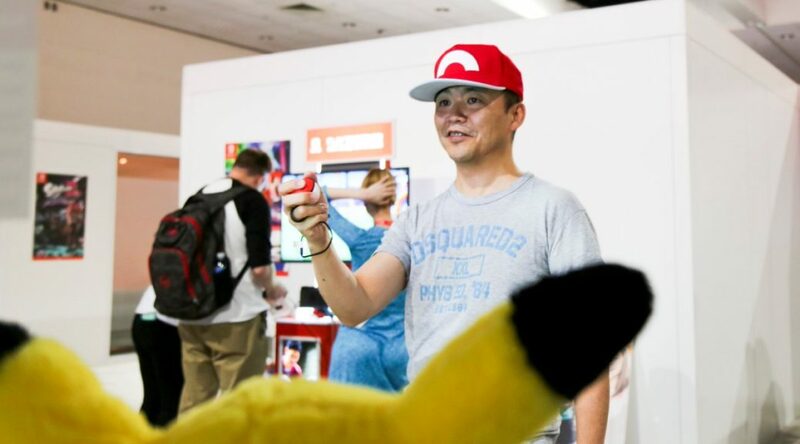 Masuda’s comments may come as a shock to longtime fans of the Pokemon franchise, as they do not wish to see anymore watered down mainline Pokemon RPGs after Pokemon Let’s GO Pikachu/Eevee. But if Let’s GO Pikachu/Eevee is a success, we may see more in the future.